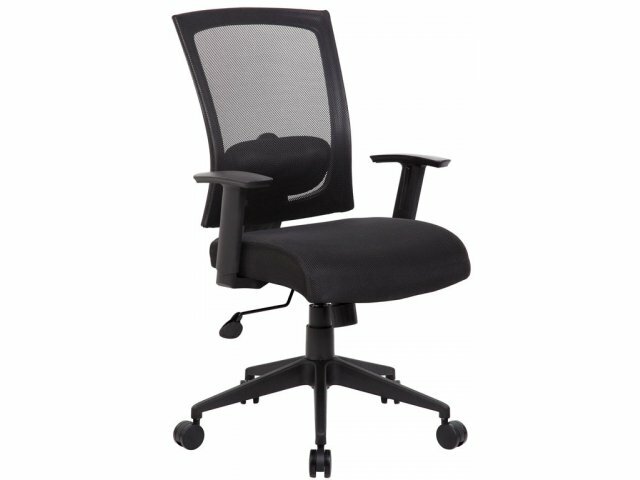 Keep cool and comfortable in a Contemporary Ergonomic Mesh Office Chair from Boss. 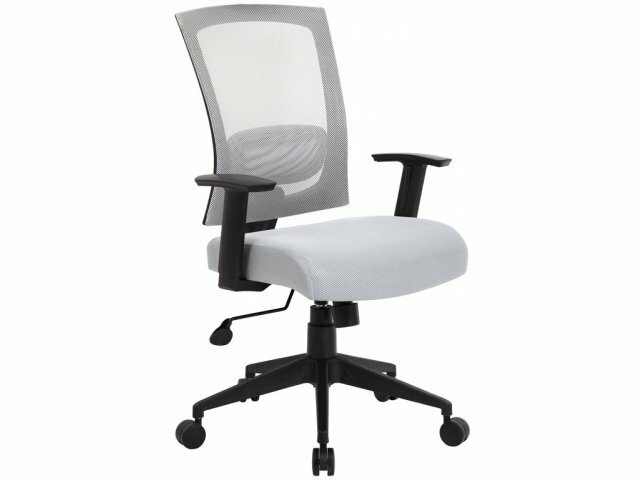 With a breathable mesh back and padded mesh seat, professionals can stay refreshed throughout long work days. The light perforated material creates a distinctly modern appeal and provides healthy ventilation which prevents body heat and moisture from building up. 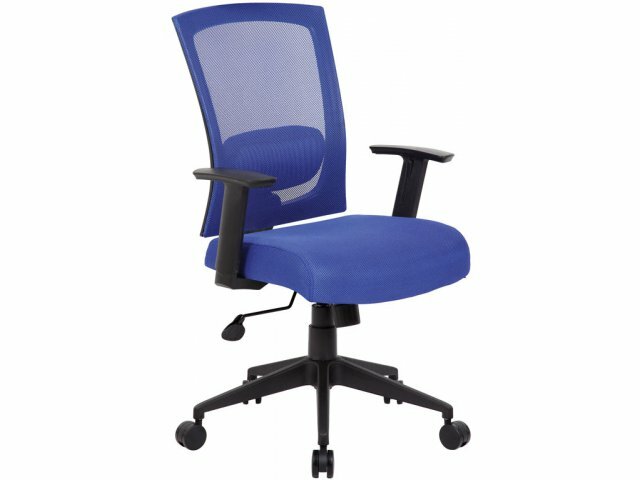 Adjustable ergonomic features make this mesh office chair a healthy choice, especially for those who spend many hours working at a computer. 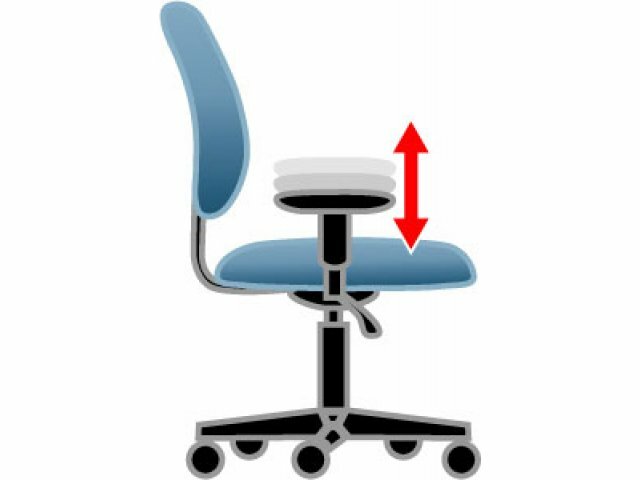 Ratchet back-height adjustment with adjustable-height lumbar support lets you position the chair back according to your needs. 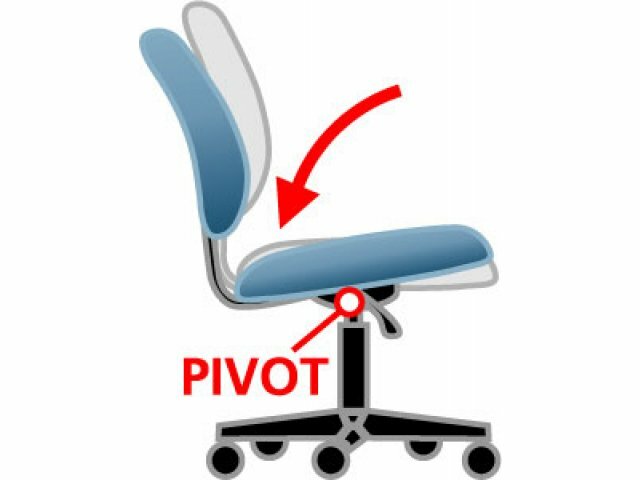 A spring tilt mechanism with adjustable tilt-tension control, and adjustable seat height enable you to find the perfect position for a variety of tasks. 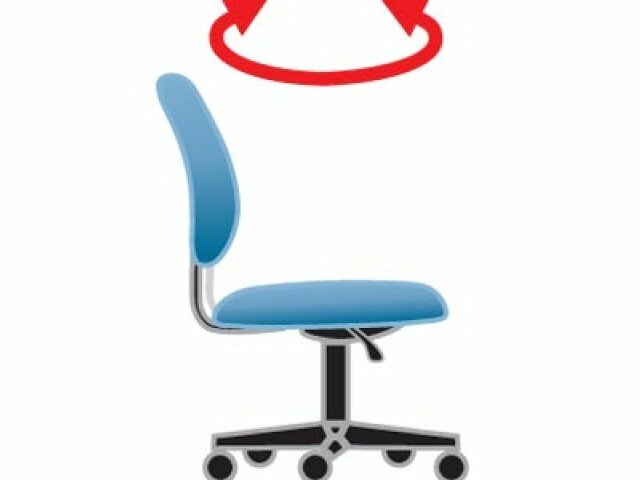 This ergonomic mesh office chair lets you look and feel great at the same time. With all the modern amenities that anyone could ask for, you can easily project a sense of energy and expertise while maximizing productivity and creativity. 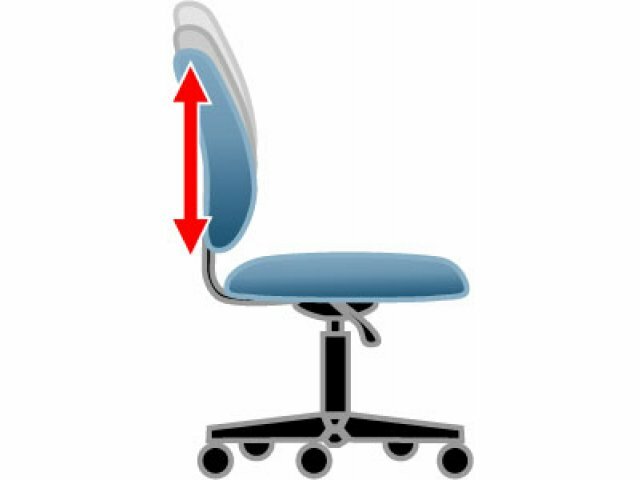 Healthy Airflow: A breathable mesh fabric seat and back prevent buildup of moisture and heat. 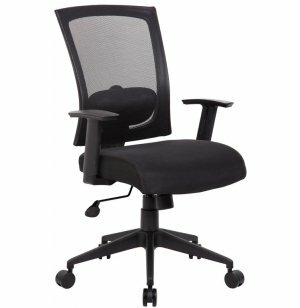 Customized Comfort: Ratchet back-height adjustment with active lumbar support lets you position each part of the back exactly where you want it. Arm Support: Adjustable-height armrests keep arms properly positioned for daily tasks. 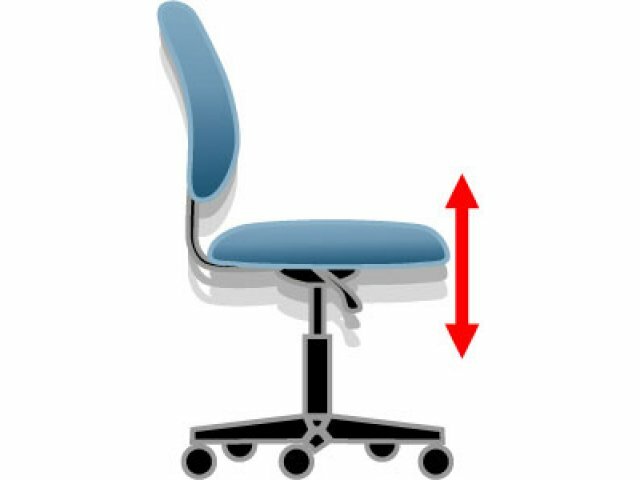 Adjustable Height: Pneumatic gas-lift seat-height adjustment enables professionals to match chair height to their workspace. 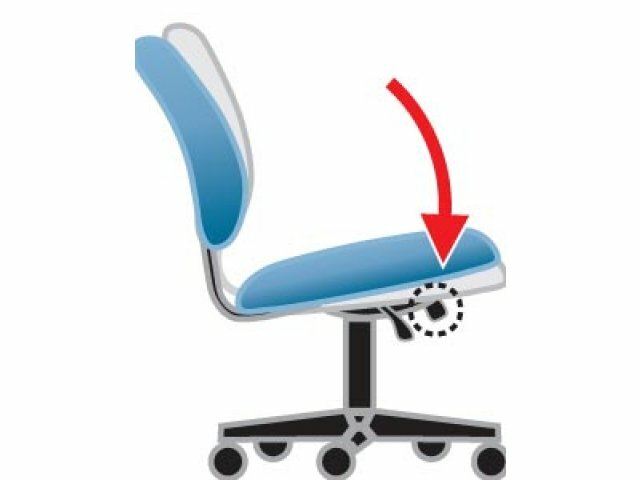 Ergonomic Design: A spring tilt mechanism with adjustable tilt-tension control offers ideal positioning for multiple tasks. Smooth Rolling: Stands on a high nylon base with hooded double-wheel casters. Total Coordination: Available in four mesh colors to complement your office décor.